Learn from National and International Instructors as well as our very own Master Bertrand 8th Dan. Train is a safe, friendly, clean environment. Join our winning team… Contact us now! 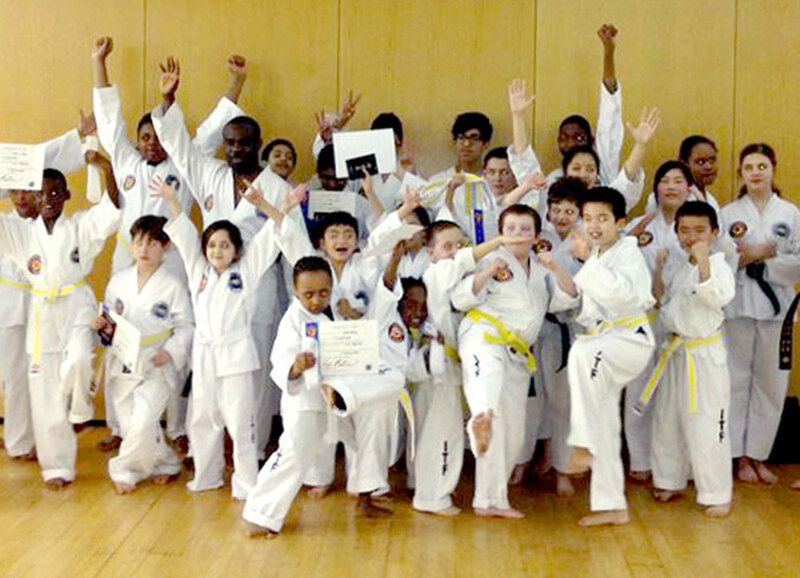 Welcome – Focus Tae Kwon-Do is a proud, hard working Tae Kwon-Do academy. We pride ourselves on discipline, respect and courtesy for one another as we train together in our Tae Kwon-Do family. We believe in rewarding hard work, fulfilling individual potential by supporting one another through our training and we have some fun too! All work is good for nobody. “I wish to officially welcome you to Focus Tae Kwon-Do Association, The Black Belt Leadership Academy. Our goal is to help all our students become Black Belt Leaders through focussed, high quality, professional tuition. Our emphasis is on helping families learn and develop together in a safe and friendly environment. Focus Tae Kwon-Do, officially started in 2000. 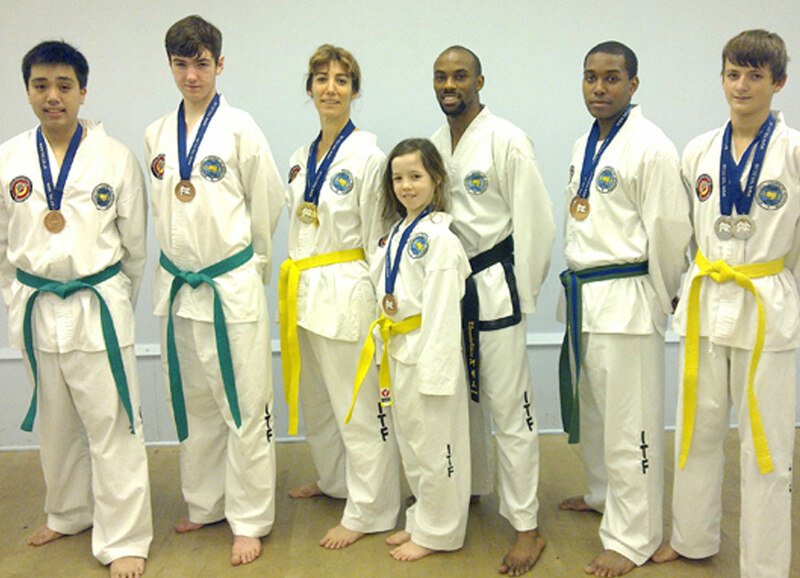 I had been a member of UKTA, the oldest ITF Taekwon-Do organisation in Britain, for more than 20 years. 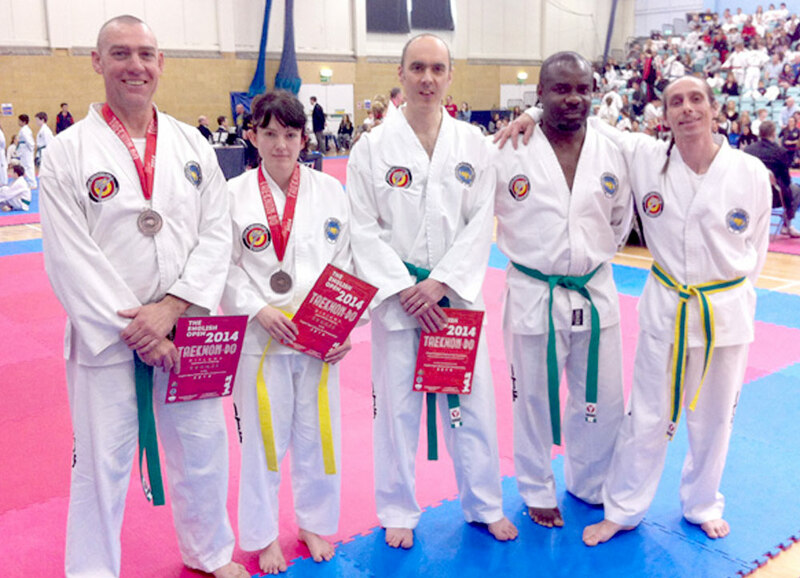 My original schools, Peckham Tae Kwon-Do & Kingston Tae Kwon-Do were extremely successful on the tournament circuit consistently placed in the top 3, year in & year out. This was a major achievement when you consider that we entered a minimum of 3 tournaments a year. Each tournament had a minimum of 250 competitors & more than 20 schools. Like any large organisation ideas appeared to take too long to be implemented and either ‘withered on the vine’ or took so long to be put into operation that the ‘Window of Opportunity’ passed. After much soul searching, I had a meeting with Grand Master Rhee Ki-Ha 9th Dan & President of The UKTA, I informed him of my decision and obtained his blessing to leave and form my own organisation. “I train with Focus Tae Kwon-Do because I found a home away from home. I love to train so being surrounded by good people permeates to me. I love the tenets of Tae Kwon-Do, self control especially and I thrive on achievable targets so the structure and challenges that Tae Kwon-do presents are inspiring. I train with Focus Tae Kwon-Do because we have always followed and trained in the lineage of the founder General Choi Hong Hi and now his son Master Choi Jung Hwa. My instructor, Mr Bertrand, is a fantastic exponent of ITF Tae kwon-do and to this day he still continues to train and push himself in all areas of life. This example of leadership inspires and motivates my loyalty. “Focus is different from other groups because of our unique hard working, fun and friendly class environments. Focus is about upholding the values of hard-work and commitment to furthering ones abilities and both setting a good example and assisting the development of the abilities of others. One of the most important aspects of what we do is working with others. By working together to enhance our abilities we develop a strong sense of unity within the class which extends to develop a sense of community spirit. 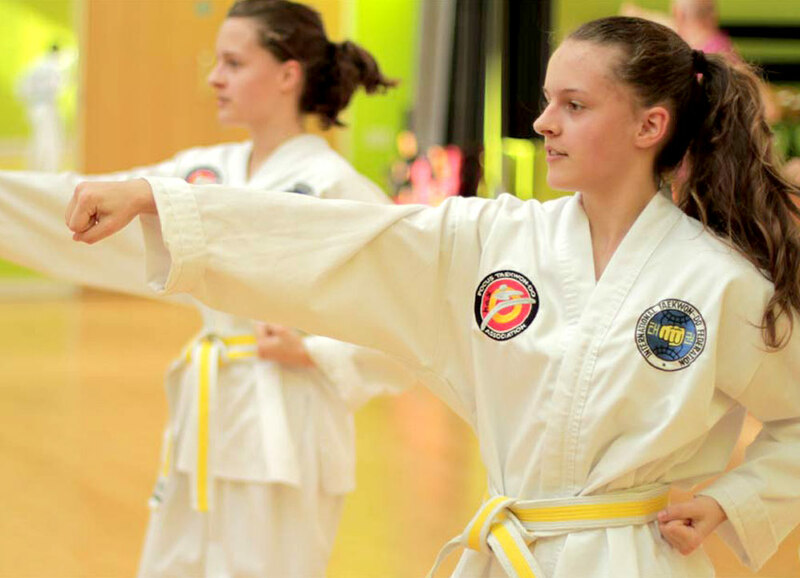 Focus has Tae Kwon-Do classes throughout Surrey in Esher, Molesey/Hersham, Kingston and Surbiton. For more information visit www.focustkd.com for all of our class times and locations.